Half term and keeping the children busy, needn’t cost the earth! 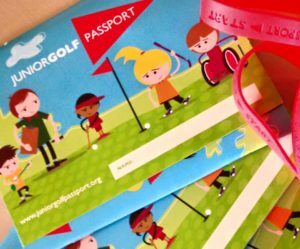 Adie’s Junior Golf Camps are running on Tuesday and Wednesday between 10am – 3pm and cost just £30 including lunch! Please contact Adie for more details either by email: info@adrienne.golf or Mob: 07979 500199. Book a 6 hole package deal on the main course, playing from the 13th Tee with a junior who can either play from the Blue tees or the Red ones depending on their ability – just £6.60! Also don’t forget FootGolf and fireworks on Friday 4th November! FootGolf & Fireworks! Hope to see you soon and of course if you are not into #golf you can always bring them #fishing!